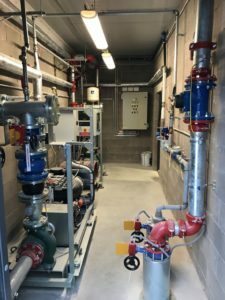 Design work of a sprinkler system of water curtains and a pumping station. 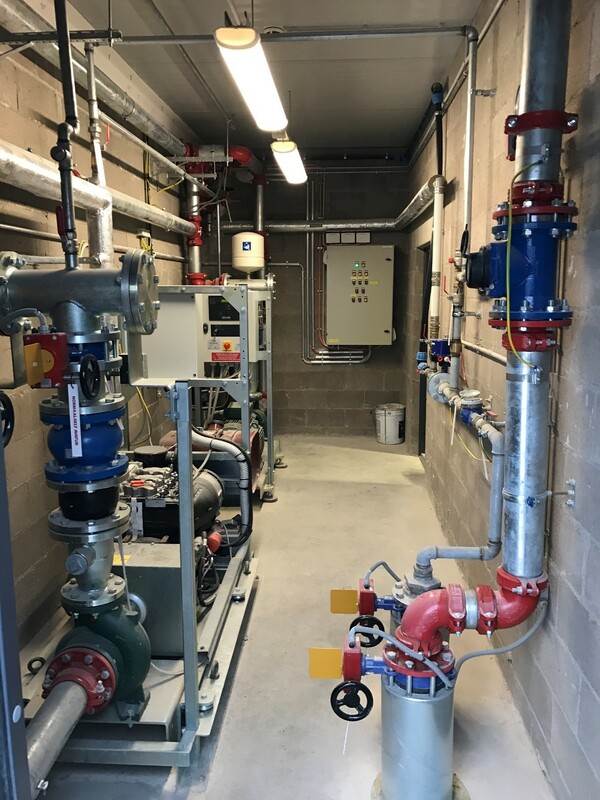 Assembly work of a sprinkler system of water curtains, including a pumping station. Total piping length 0.3 km.